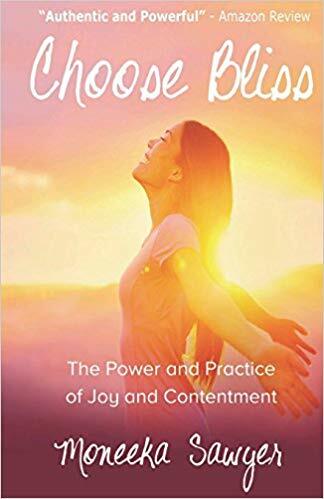 “Choose Bliss” is an inspiring self-help book like no other. It advocates for a person’s growth in emotional intelligence as a way to achieve true happiness and positivity. “Choose Bliss” is an inspiring self-help book like no other. It advocates for a person’s growth in emotional intelligence as a way to achieve true happiness and positivity. Through each chapter, readers will find valuable insights to guide them in overcoming anxieties and challenges that come their way. Soon, Sawyer’s “Choose Bliss” will join the upcoming 2019 Association of College and Research Libraries happening on April 10-12, 2019. This wonderful self-help book is just one of the many book titles that will be showcased throughout this highly-anticipated event. Therefore, this affair is something that book lovers and literary fans should not miss!